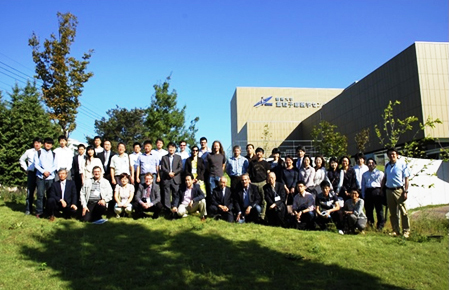 ITCCIR-2016 attracted 50 participants from 9 countries, Norway, England, France, USA, India, China, Korea, Taiwan, and Japan. 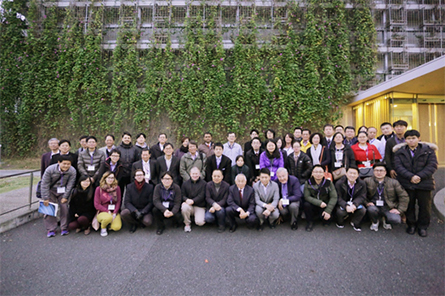 ITCCIR-2015 attracted 59 participants from 10 countries, Norway, Austria, USA, UAE, India, Thailand, China, Korea, Taiwan, and Japan. 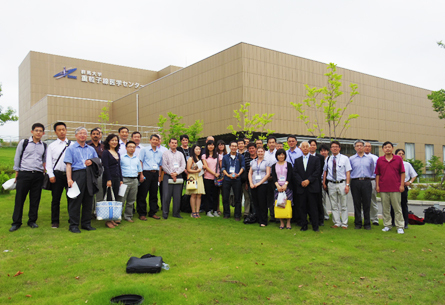 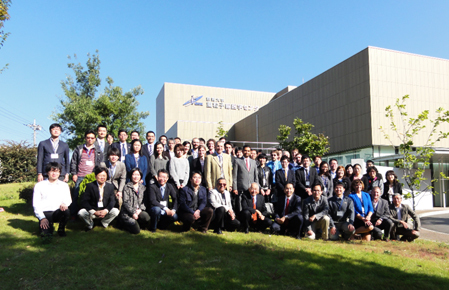 ITCCIR-2014 attracted 52 participants from 12 countries, Norway, Austria, Russia, USA, Saudi Arabia, UAE, New Zealand, Thailand, China, Korea, Taiwan, and Japan. 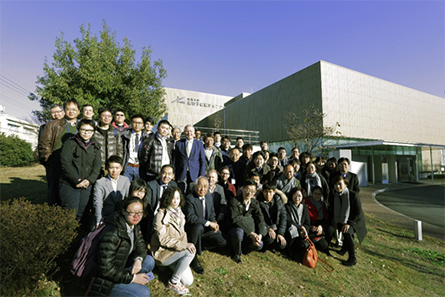 ITCCIR-2013 attracted 45 participants from 11 countries, Austria, Netherland, Sweden, France, USA, Thailand, UAE, China, Korea, Taiwan, and Japan. 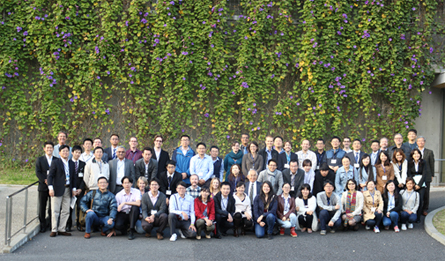 ITCCIR-2012 attracted 31 participants from 10 countries, Austria, Sweden, Germany, USA, India, Malaysia, China, Korea, Taiwan, and Japan.